These zines will remind you why print culture matters. The Tenth Zine is a high quality bi-annual publication that challenges the media’s stereotypical portrayal of queer black men. “Black, gay, and unbothered,” goes their slogan. Motherlands describes itself as a “small act of resistance.” Creating a platform for the work of artists and writers of color in Glasgow, London, and beyond, it interrogates the concept of “home” — a fraught topic in 2017. This project, led by art director Jonathan Key, creates “a narrative of strength amidst the struggle and vulnerability of the Black Lives Matter movement.” The “zine” comes in the form of a onesheet, printed with affirmations to hang in your home. Baltimore doula non-profit Wildcat recently launched a zine, with the first issue dedicated to home abortion care. Essential knowledge, essential cause. A U.K. publication with a mission to celebrate the work of creative POC online. Their latest issue featured Mitski, and took a deep dive into ’90s-era internet-phobia. Consented is a multi-media British project that aims to diversify the perspectives being shown in the media. They just launched a print magazine, with the first issue focusing on how we talk about mental health. Kevin Harry captures diverse partiers at festivals and parades in New York City in this beautiful photographic zine. Expect uplifting images about community and celebrating difference. Having just released its inaugural issue, this plush magazine documents inspiring Ghanaian art, music, and fashion. A zine that sticks two fingers up to conventional beauty, straight from the belly of London’s underground. NYC-based print-only magazine Jackpot documents the freshest art and culture. Recent interviews include YG and Philip Post, founder of streetwear line Dertbag. 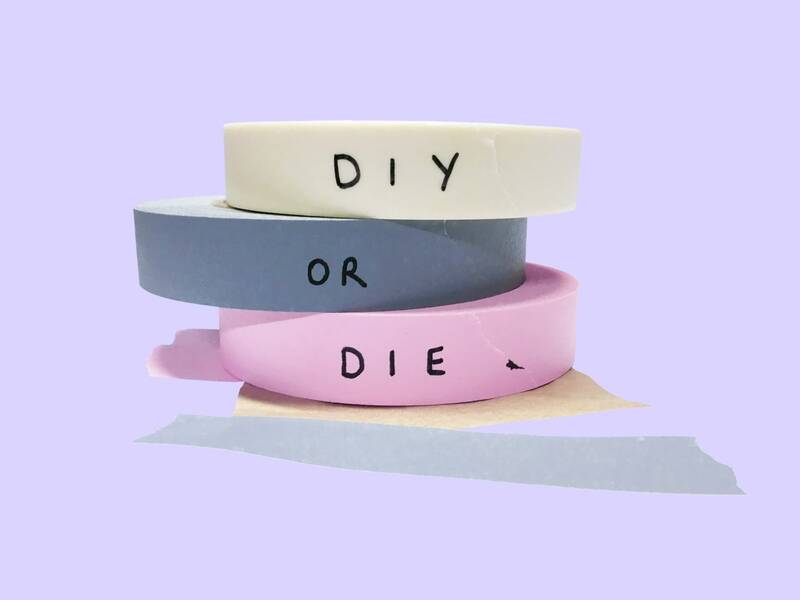 This British zine has a simple aim: support the work of women. It showcases the photography, poetry, essays, and art of women in each issue around a different theme (the last issue dealt with how to navigate a quarter life crisis). Sula Collective is an online magazine for and by people of color, based “across the diaspora.” They told The FADER in 2016, “We wanted this to be a space of healing and freedom where we could be surrounded by people who understand our work without having to whitewash it under the guise of making it more 'accessible.'" The essential reaction against British media’s anti-immigrant rhetoric. FADER contributor Kieran Yates edits this collection of immigrant narratives, whether they be photo stories, personal essays, or interviews with Uber drivers. A magazine that aims to break down stereotypes by profiling individuals and places beyond the headlines. The beautiful second issue features interviews with a taste librarian and an urban cycling master. Clearly, there’s no such thing as a typical girl, and that’s what this zine sets out to recognize. Based in the U.K.’s seaside town of Brighton, the zine presents fresh takes on gender and identity, and showcases women creatives from different walks of life. This comic strip-filled zine is available in comics shops across the U.S. As its name suggests, its central theme is revolution in the Trump era. A British music zine telling the story of counter-culture and underground movements from within. The first issue took a deep dive into south London jazz, the work of Gil Scott-Heron, and British soundsystem culture. This forward-thinking photographic zine creates a “non-elitist, non-exploitative” space for truly imaginative imagery, and donates all proceeds to two charities per issue.